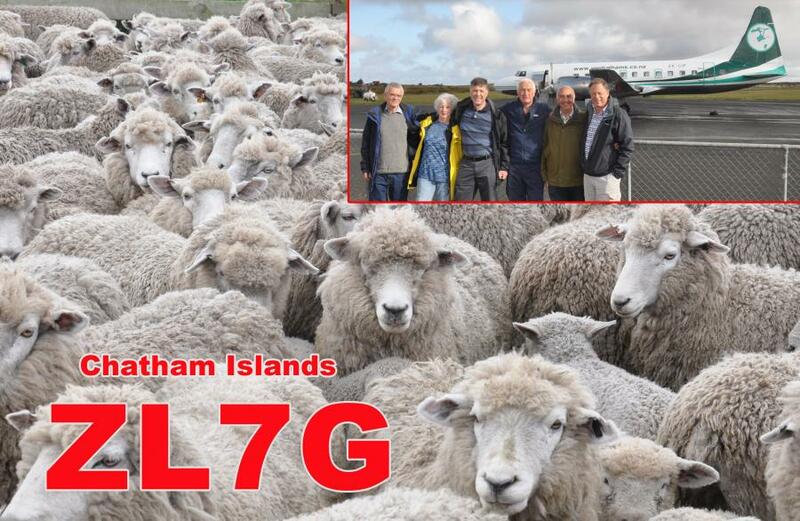 ZL7G Chatham Island DX Pedition QSL. ZL7G Chatham Island DX Pedition QSL. UX5UO Print.